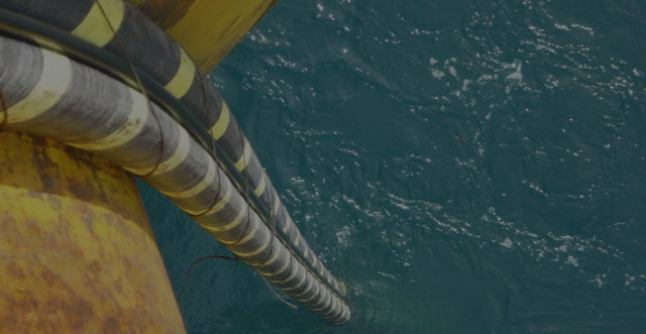 The Basslink Interconnector enhances security of supply on both sides of Bass Strait; protecting Tasmania against the risk of drought-constrained energy shortages while providing Victoria and southern states with secure renewable energy during times of peak demand. 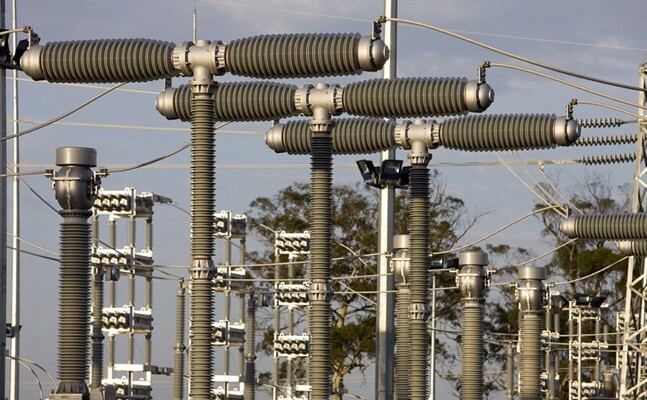 The Basslink Interconnector was the longest HVDC cable of its type in the world at time of construction and is still one of the longest. Owned by Keppel Infrastructure Trust, Basslink delivers excellence in the areas of safety, reliability and performance. 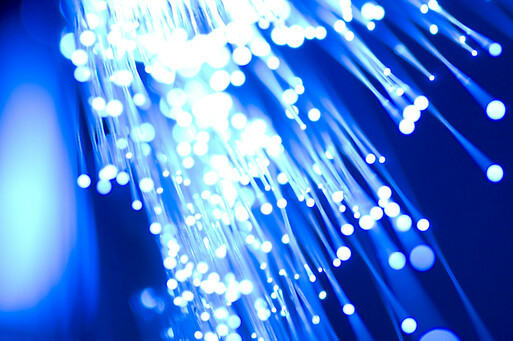 Basslink has a number of fibre optic assets which carry high speed telecommunication traffic. Basslink Telecoms Pty Limited (“Basslink Telecoms”) offers a range of wholesale transmission services between Tasmania and Victoria. For further information contact Basslink Telecoms. Basslink was purchased by Keppel Infrastructure Trust (KIT) in August 2007. KIT was originally listed on 12 February 2007 on the Singapore Exchange Securities Trading Limited as CitySpring Infrastructure Trust (CIT). On 18 May 2015, CIT acquired the business undertakings and assets of KIT in exchange for the issue of approximately 1.33 billion new CIT units to KIT Unitholders, and CIT was renamed Keppel Infrastructure Trust. Keppel Infrastructure Fund Management Pte Ltd (KIFM) is the Trustee-Manager of KIT. KIFM is a wholly-owned subsidiary of Keppel Infrastructure Holdings Pte. Ltd.
Keppel Infrastructure Holdings Pte. Ltd., a wholly-owned subsidiary of Keppel Corporation Limited, is the Sponsor of KIT. Copyright © 2012 - 2019 Basslink.